HomeNet simplifies the merchandising process by aggregating data, distributing inventory advertising from one unified platform and seamlessly pushing this information to the dealership website and all third-party advertising sources in the U.S. and Canada. Other companies offer inventory management tools as a bonus, but our only product is our suite of inventory management solutions. Make sure your inventory gets seen first and fast with merchandising and distribution for new and used cars featuring photography, video and content generation management for dealers and industry partners. Overcome profit margin compression by reducing overhead, freeing up dealership resources to focus on profit centers and selling more vehicles at a faster rate. We're here to help! Learn more about HomeNet or other Cox Automotive brands and solutions. Have a question about how HomeNet works with other Cox Automotive solutions? 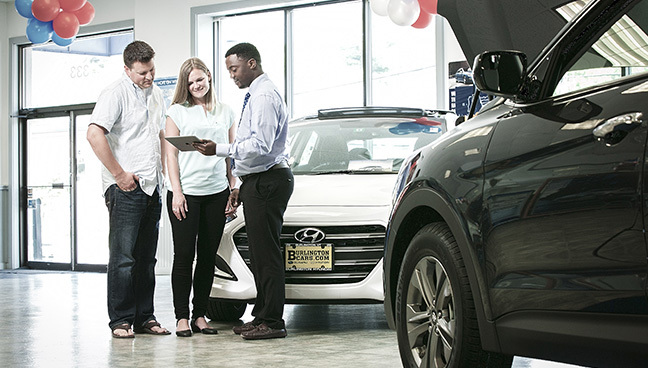 Other Cox Automotive brands to help you price and market vehicles in the showroom and online.